19th of March 2019, three forty-five in the afternoon: a faint buzz of electricity was felt in the air entering the Coopr offices. Why? It was the last time we, the students of the 2019 Coopr Academy went to the Coopr offices. A few minutes later, we presented our final pitches to the jury and celebrated the courses altogether. The event was organised as such that the two groups presented one after the other in front of a jury composed of Pathé representatives, Coopr representatives, Erasmus representatives and our supervisors, a total of eight individuals. After discussion, we also decided that all Coopr Academy students would attend both pitches in order to learn from the experiences and support each other. After the couple few weeks of discussing and reshaping all aspects of our pitches and building up the anticipation, presenting our final project was to all of our surprise, not that stressful but a lot of fun! 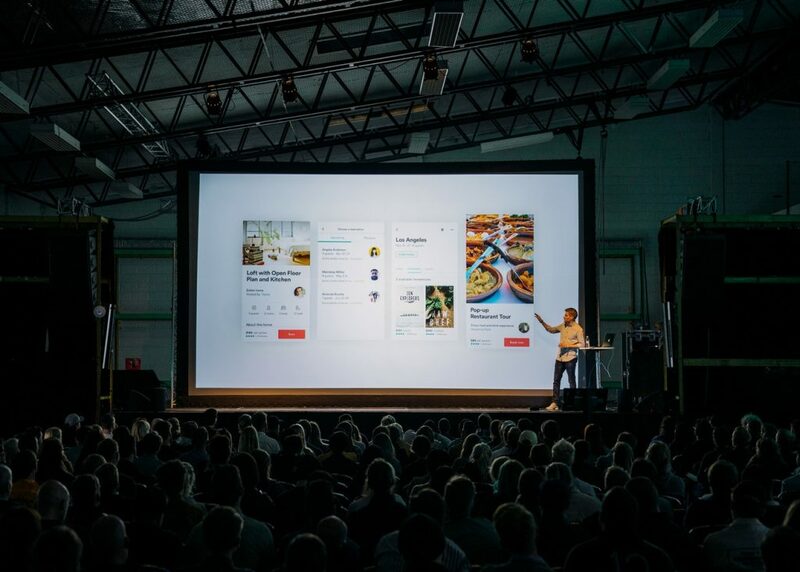 Each member of the teams had worked on all aspects of their pitch but was responsible for introducing the audience to one part of it. All presentations were based of Coopr’s model for pitching in PR but comprised different ideas and concepts. After pitching, the Q&As were asked separately and one general conclusion was made: a lot of work was invested in each pitch and everyone did great! Nevertheless, the winning idea was awarded to a PR stunt called “Where is Charlie?” which may be used by Pathé and will thus be discovered around the Netherlands shortly. We don’t know about you, but we are very excited about it! 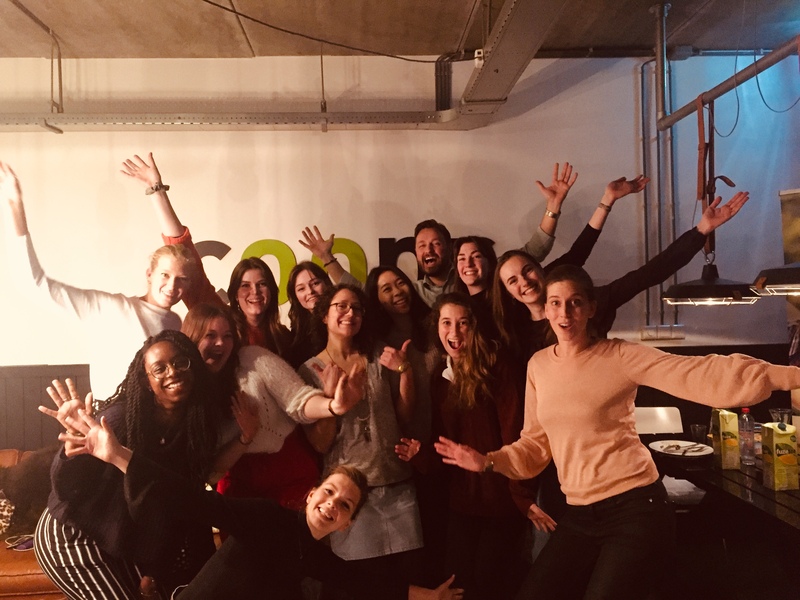 After the last few weeks of excitement, we can thus testify that the Coopr Academy was a great experience in which all of us learnt how to look at questions from PR companies and turn them into well thought-of and concise pitches to win over all projects! The field of Public relations is one of creativity, diversity and knowledge and that we all look forwards to delve in deeper. Thank you to the entire Coopr team, Pathé, our university and of course, our amazing supervisors, Shelley and José. Welcome to Erasmus Meets Coopr! This blog will be all about our experiences at the Coopr Academy. 10 students got selected to participate in this Practical Honours Programme, where we will learn the in’s and out’s of public relations alongside PR agency Coopr. The journey continues: getting closer to the final pitch!